There have been some great deal in the Geeky Gadgets Deals store this week. 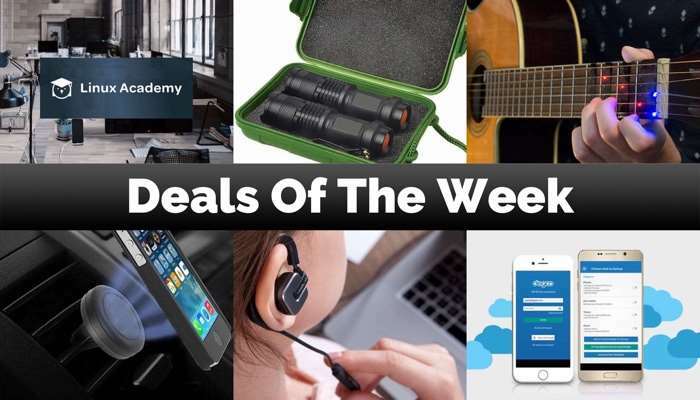 It is time for our weekly roundup of some of the popular deals this week. Some of this weeks popular deals have included the UltraBright 3000 Lumen Torch, the Degoo Premium Lifetime bundle and more. 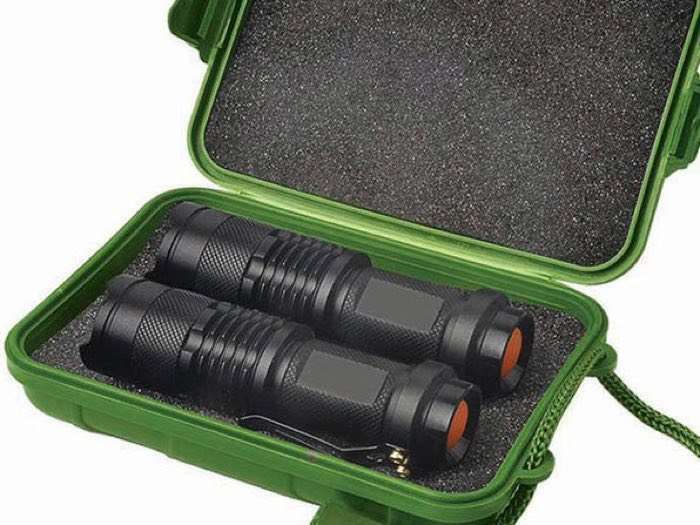 The UltraBright 500-Lumen Tactical Military Flashlight: 2-Pack normally retails for $100, there are just a couple of days to get this deal at this low price. The Degoo Premium: Lifetime 2TB Backup Plan is available in our deals store for $59.99 it normally retails for $1,200. Everyday computer users are juggling huge amounts of data, so it makes sense that you’re taking care of that data responsibly. 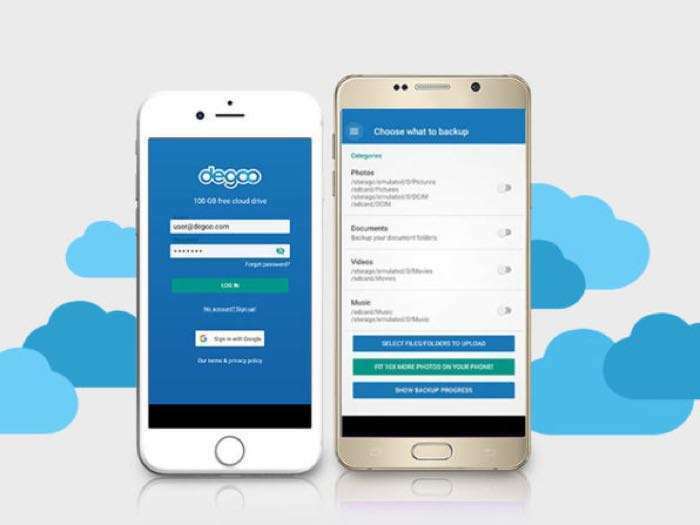 With Degoo you get 2TB of supremely secured cloud storage from which to manage and share files with awesome simplicity. With high speed transfers from a database that offers more storage than Dropbox, OneDrive, and Google Drive combined, you’ll love how easy it is to keep tabs on all of your valuable data. 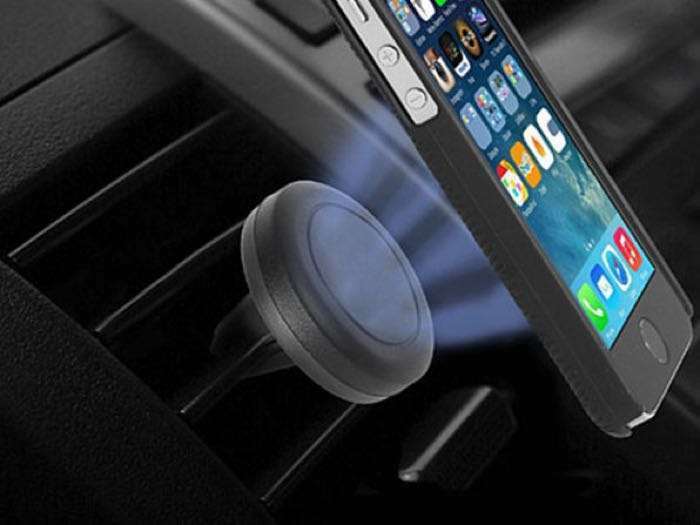 The Universal Magnetic Car Vent Mount is available in our deals store for $7.99, that is 60% off the normal price of $19.99. 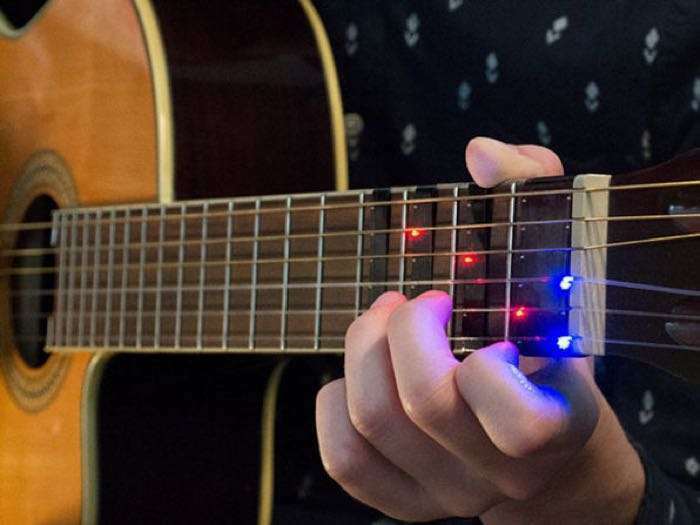 The FRETX Smart Guitar Learning Device is available in our deals store for $69.99 that is a saving of 36% off the normal price. The Linux Academy 1-Year Subscription is available in the Geeky Gadgets Deals store for $149, it normally retails for $348. 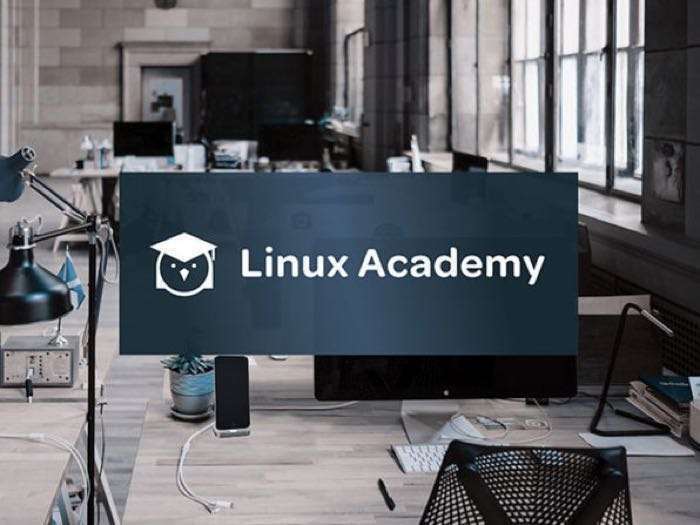 Linux Academy offers high-quality, self-paced cloud training courses on AWS, OpenStack, Linux, Azure, Containers, DevOps, and more! 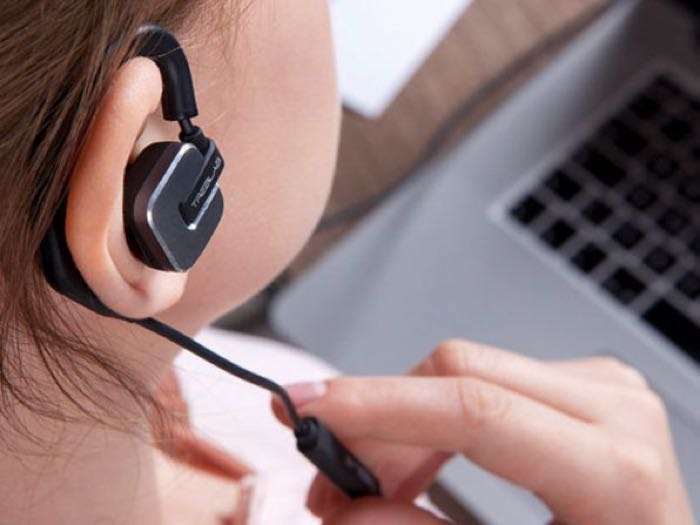 Access scenario-based, hands-on labs, practice common tasks in live servers, and gain the skills required to pass certification exams, as well as succeed past them. Stay ahead of the curve on the newest IT technologies by mastering the concepts of these powerful systems from the inside, out.